Steaming Up with a Chinese Cuisine Adventure! With the cooler weather just around the corner, you'll find comfort in these Chinese Steamed Buns. Come join me as we make them from scratch, fill them and steam them! 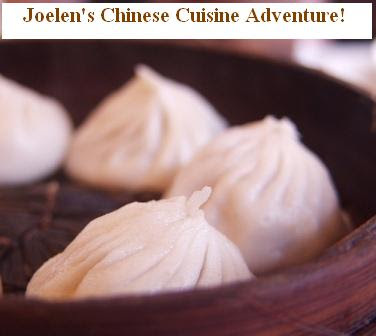 In conjunction with the cooking class I'm teaching on Chinese steamed buns, share your favorite Chinese recipe for this blogging adventure. 1) Make a Chinese inspired dish and create a blog post about it from now until the midnight, September 14th. BBQ pork filled steamed bao are one of my all-time favorite foods. I'm really looking forward to your posting of this event!